Prenatal massage can be just as helpful as prenatal vitamins. When women are pregnant, they face many challenges. They have to deal with heavy bellies, sore backs and every known emotion, it’s a real rollercoaster of a ride. This is why prenatal massage is important for the expecting mother. 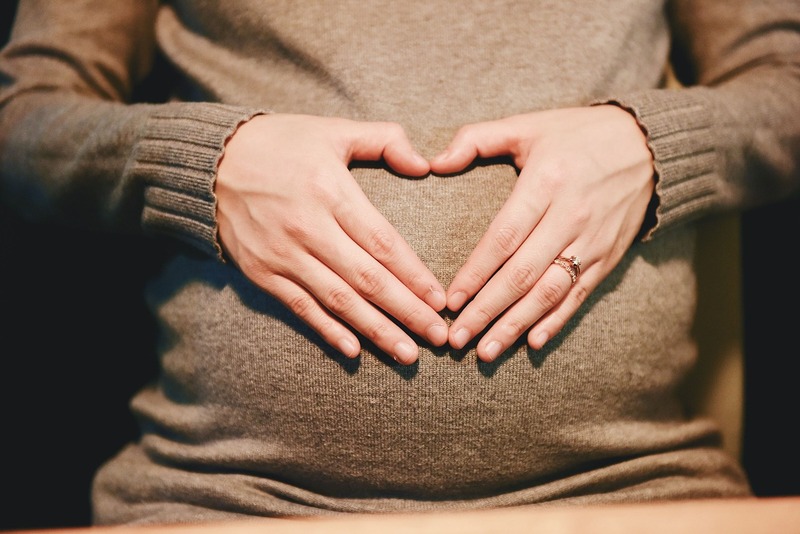 Massage during pregnancy can reduce stress, improve sleep and relieve aches and pains.